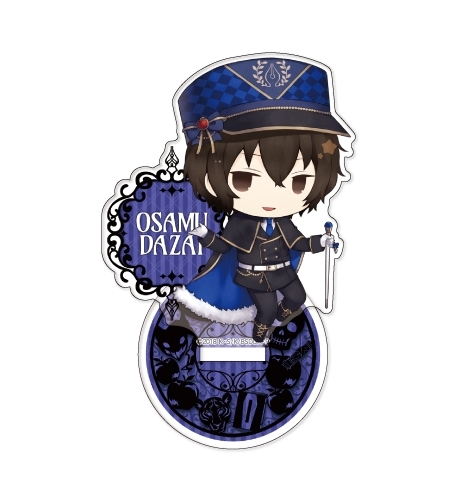 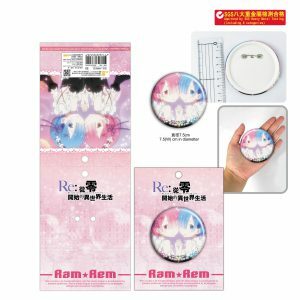 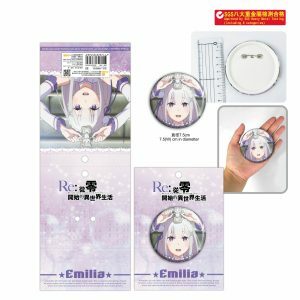 Home	/	Goods	/	BUNGOU STRAY DOGS DEAD APPLE – Acrylic Stand Gothic Osamu Dazai (anigen) VER. 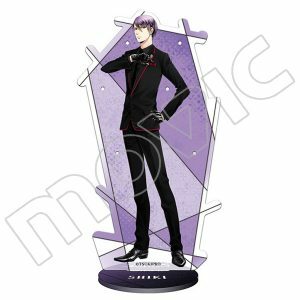 BUNGOU STRAY DOGS DEAD APPLE – Acrylic Stand Gothic Osamu Dazai (anigen) VER. 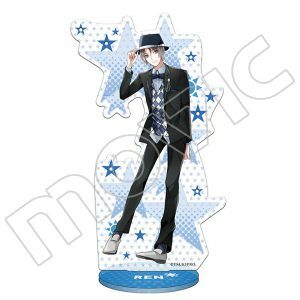 BUNGOU STRAY DOGS DEAD APPLE – Acrylic Stand Gothic Ryunosuke Akutagawa VER. 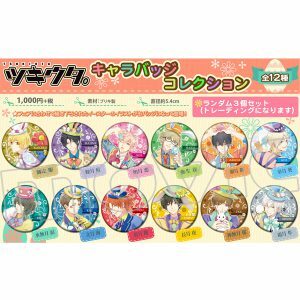 BUNGOU STRAY DOGS DEAD APPLE – Key Chain Gothic Nakahara Chuya VER.